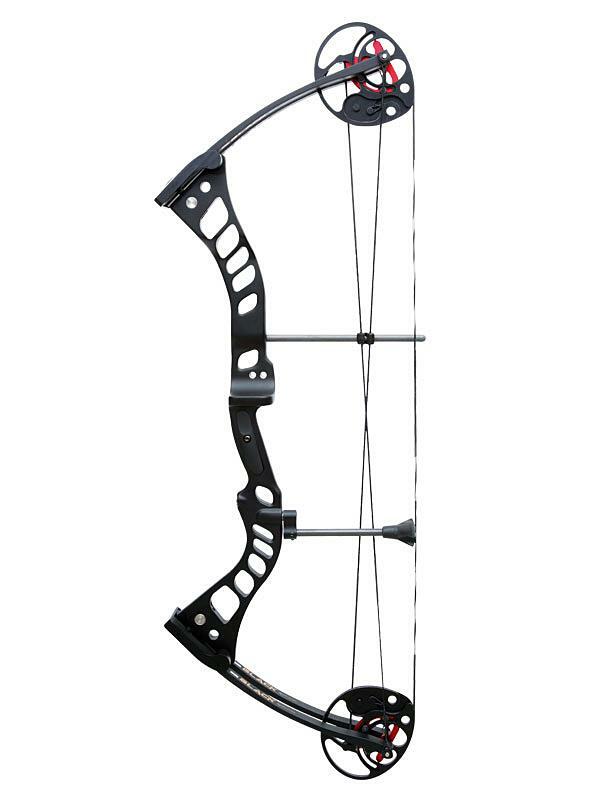 WIN&WIN BLACK SWAT 33 K-Archery - Archery Supplies. Recurve and Compound Bow, Arrows, Bow Hunting and Target Archery Supplies. Solid as a rock! 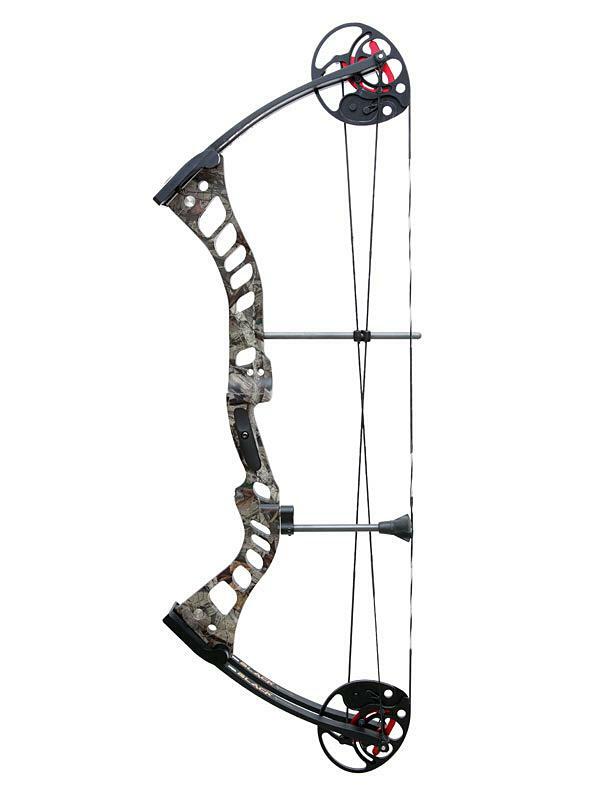 Win&Win’s SWAT compound bow has all the benefits of an alumimium construction at an affordable price, the clean-cut shape of the economical SWAT is also contrasted by its stylish metal brackets. - Axle to Axle: 33"